School is just around the corner and if you’re anything like myself, you know you need to think ahead as the routines change to keep ahead of the game. I have 2 weeks left to get my act in order! School shopping is happening, dusting off the kids closed-toed indoor shoes and bedtimes are getting earlier in hopes that some kind of routine will be established before the night before school arrives. With this preparation comes meal planning because there is nothing like trying to pack lunches or come up with delicious after school snacks when you’re not prepared. I am baking healthy treats and coming up with fantastic freezer options to have on hand before the PANIC of a hungry child occurs. One of the staples which can always be found in our home is cheese! 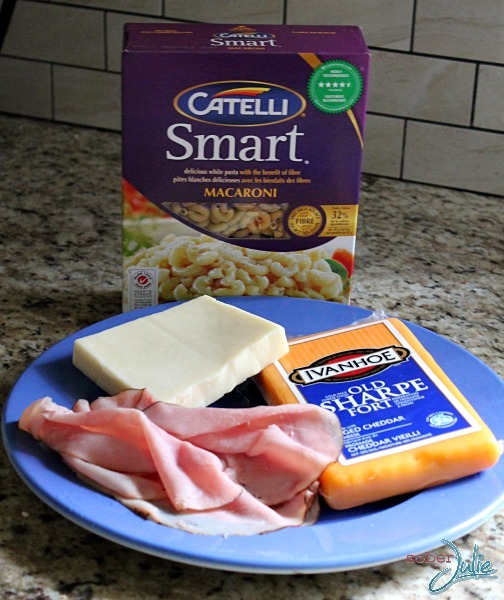 This is a go-to for me and for my children, we LOVE a fine cheese and the older or sharper the better. One sharp cheese I really like using is Ivanhoe Old Sharp cheese. It has a stronger flavour which is simply lovely and complements anything you pair with it from cucumbers to pasta. One very cool thing about Ivanhoe Old Sharp is when you bring it to room temperature it’s easily spreadable and blends well for dips or sauces. Ivanhoe Cheese began as a small dairy cooperative in Ivanhoe, Ontario. For over a century they specialized in artisan aged cheddar then in 1986 Ivanhoe Cheese became a private company and began manufacturing a variety of speciality cheeses. In 2008 they joined forces with Gay Lea Foods and bring forward some of the most beautiful cheeses I’ve had the pleasure to try. 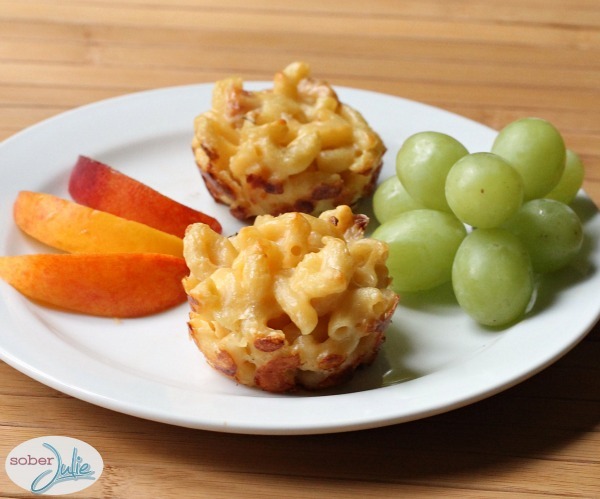 Today I decided to use Ivanhoe Old Sharp to make a kids favourite, Mac N Cheese Cups. This is a simple recipe which takes very little time and is freezer-friendly. Bring a large pot of salted water to a boil and add in the macaroni and cook for approximately 8 minutes until its al dente (still a bit firm). Drain, return to the pot and set aside for the moment. In another pot melt the butter and begin to whisk in the flour. Continue whisking while adding in the milk then add in the cheeses and continue whisking and for another 5 minutes. Remove from the heat and add in the egg and stir vigorously. Pour the cheese sauce onto the cooked macaroni and combine. Add in shredded ham and stir well. At this point you may want to pour some into a bowl and enjoy a taste test because it’s just plain delicious! 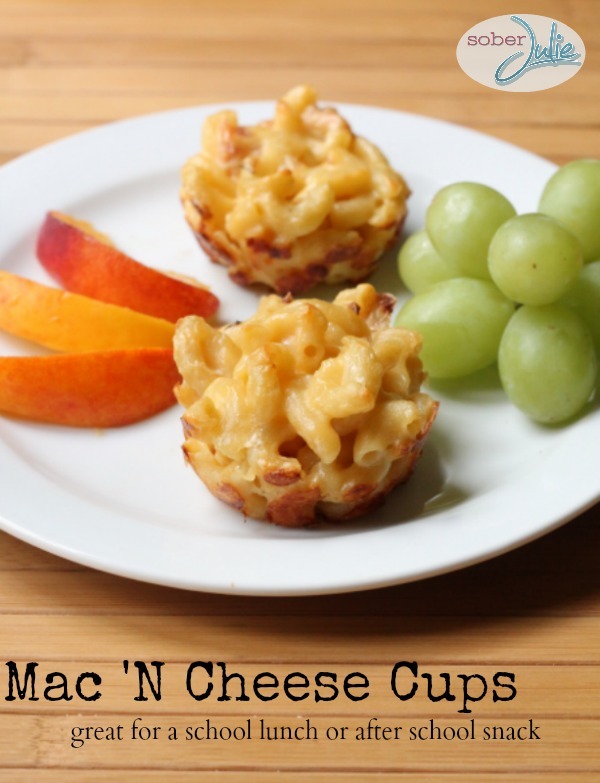 Spray your cupcake tins with the nonstick spray and fill each cup with the mac ‘n cheese mixture. Place in the preheated oven for 20 minutes or until the tops are browned lightly. Allow to rest for 5 minutes before removing. Pour the cheese sauce onto the cooked macaroni and combine. Add in shredded ham and stir well. 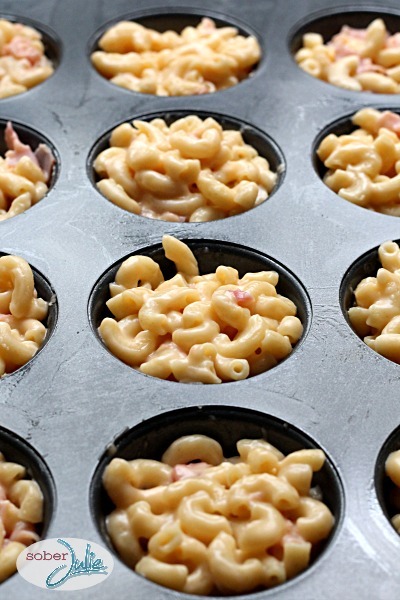 Spray your cupcake tins with the nonstick spray and fill each cup with the mac 'n cheese mixture. Place in the preheated oven for 20 minutes or until the tops are browned lightly. You are so clever. Think you will have to make several dozens for school functions! I’ll have that, please!! You made the plate look so nutritious…I think this will be a lunch box winner…will try this at home. I have an egg recipe for quick breakfasts but hadn’t thought of this one…good one!! Looks quick and easy, love pasta. thank you. YUM! I make these for Little One all the time! They’re yummy, cute, and fit perfectly in her bento box! Great idea! My little guy would love these after school. Or any other time for that matter! Thanks for sharing! Love this and I will definitely be trying it gluten-free style! I love the quick simple recipes. They make life easier, lol. I already know that the LO will love it! I think my grandchildren would go wild for these.They loo like epic yumminess!! Thank you for posting this awesome recipe. I am going to make these for my granddaughter the next time she spends the night, perfect for little hands!! These sound great, may make up some for holiday appetizers! I know my family would love them! Thanks. Julie, these look so easy to make and yummy! I assume they can be frozen and reheated just like other pasta dishes, eh? 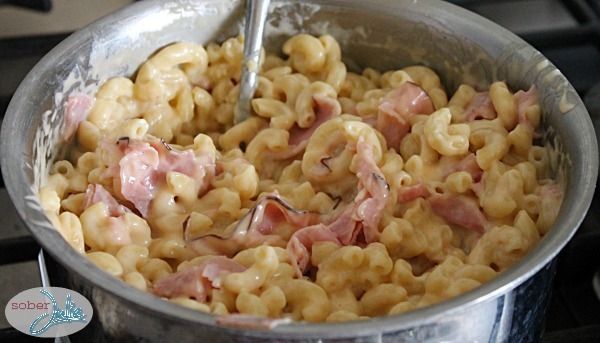 Oh, I wish I had seen this recipe when I was looking for a mac n cheese recipe the other day. lol this looks really good. Seems super easy, This would be great for our monthly poker party. THese look so good. I know my family would really like these, and they look like they could be a little crispy on the outside. My hubby would really love that. Thanks for sharing!